Thanks for notify us about Ad ID : 338799. Our team will review and take appropriate action in next 24 hours. We look forward for your continuous support. 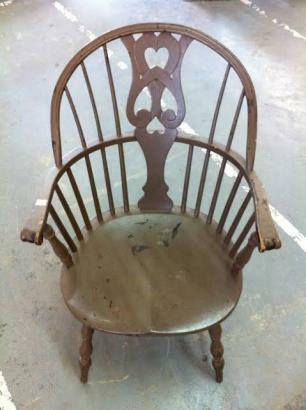 Selling Antique Chair In Solid Wooden Design. Meet in a public place during the daytime when other people will be around. Don't carry large sums of money with you when going to meet the seller. Never send advance payment under any circumstances.